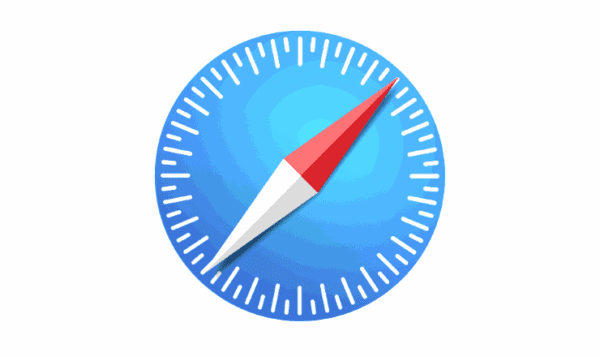 Is the Safari icon missing from the Home screen of your Apple iPhone or iPad? Here are some things to check. In the “Search” box type “safari“. The icon should be revealed. If restrictions are enabled, ensure “Safari” is set to “On“. If you cannot find the icon, you may want to reset the Home screen by going to “Settings” > “Reset” > “Reset Home Screen Layout“. This will reset all icons to their factory default positions on the Home screen. Select your device on the left pane under “Devices“. Hopefully after trying these steps your Safari icon will be restored to the Home screen of your iPhone, iPad or iPod Touch. If you still cannot find the icon and you received your device from a corporate or school environment, you may have software installed on the device that locks Safari down and prevents it from being used. Contact the IT department for your organization for help. I have an iPhone 8, the option SUMMARY is not there in iTunes. I didn’t have screen time turned on. I turned it on, followed the instructions, turned Safari off and on, turned screen time off, and Safari reappeared. Thanks! ?